Dr James Orbinski spoke at the Jubilee Auditorium on June 13, 2012. 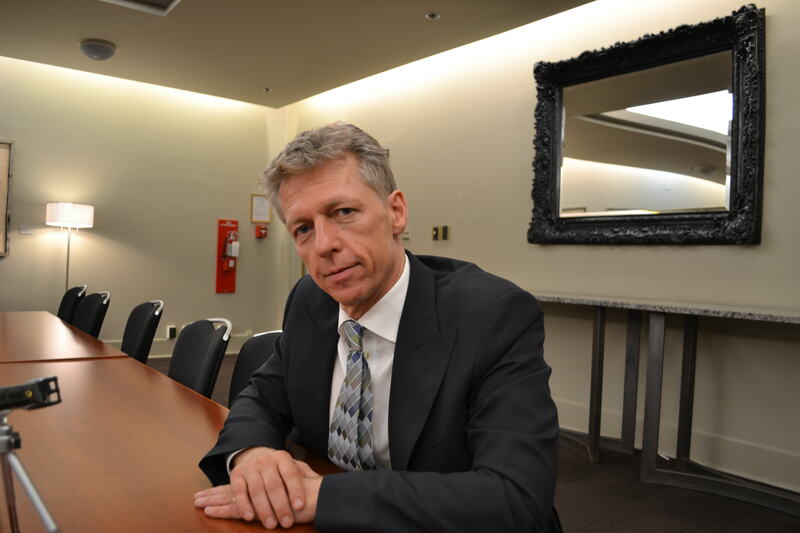 Last week, I had a chance to interview Dr James Orbinski for The CJSR Edition, our freshly-minted local news show. The former international head of Médecins Sans Frontières/ Doctors Without Borders was at the University of Alberta to accept an honourary degree. I met a few folks who saw his convocation speech, and they seemed kind of shell-shocked at how persuasively he had convinced them to do the hard thing and take some responsibility to make things better.